GeoForce Energy is a leading Vancouver WaterFurnace dealer and installer. 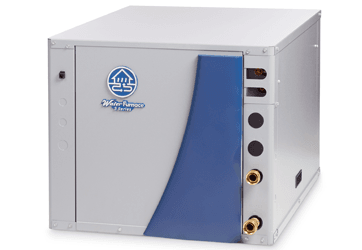 WaterFurnace International products will help you reduce your carbon footprint and utility bills at the same time for both residential and commercial applications. 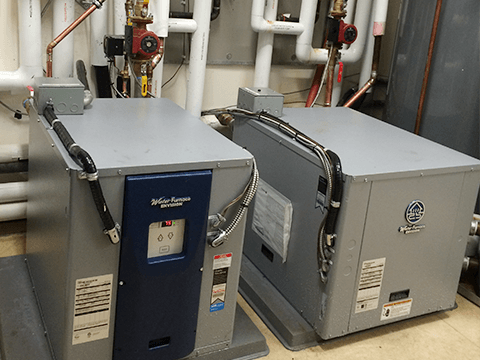 Properly designing and installing a geothermal or water-source heat-pump system for a commercial, industrial or institutional facility requires state-of-the-art equipment and people who are experts in their fields. WaterFurnace can provide this and more: design, check tests and start-up. We also can provide expertise in the installation of earth loops. We work with customers every step of the way to make sure they get the right system for the job, large or small. And we provide customer support to ensure the system works the way it was designed to. 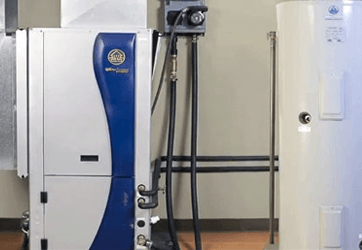 For more information on the commercial WaterFurnace International Comfort Systems GeoForce Energy can provide for your business, please click here. 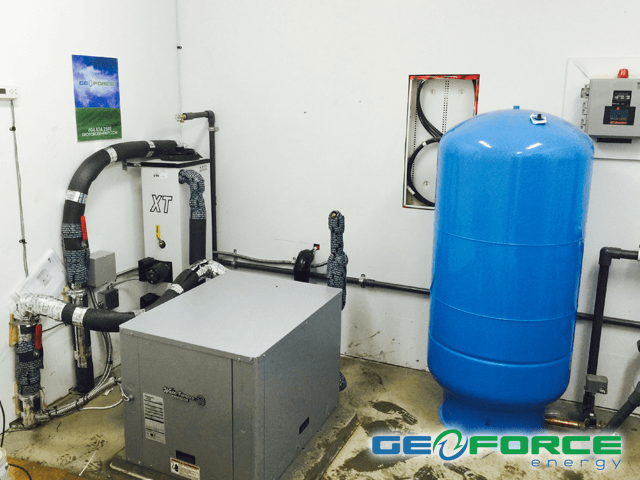 For more information on the residential WaterFurnace International products that GeoForce Energy can provide for your home, please click here. GeoForce Energy offers professional commercial and residential WaterFurnace International products in our projects in Vancouver, West Vancouver, Squamish, Whistler, Tsawwessen, Burnaby, Richmond, Ladner, New Westminster, Surrey, Delta, White Rock, Cloverdale, Langley, Walnut Grove, Aldergrove, Port Moody, Port Coquitlam, Abbotsford and Metro Vancouver.